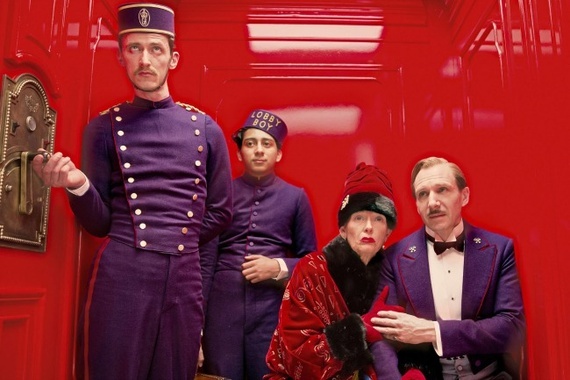 Have you seen the new Wes Anderson movie 'The Grand Budapest Hotel'? 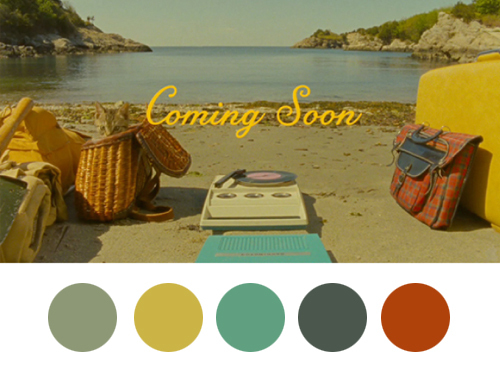 I love, love, loved Moonrise Kingdom and the trailer for this new film looked enchanting too. 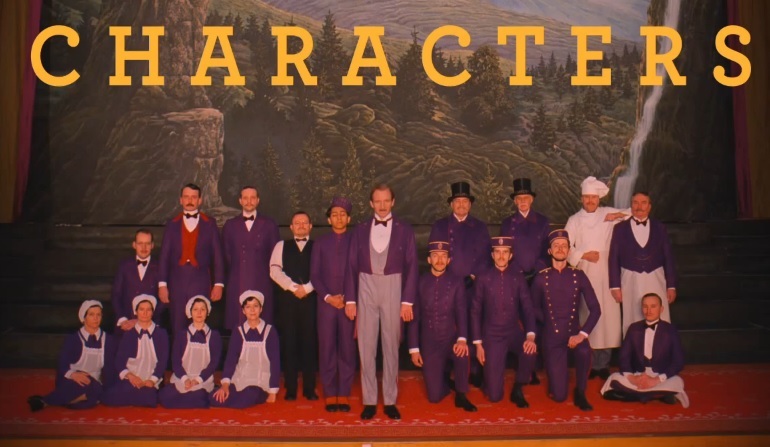 A couple of weeks ago I went to see Grand Budapest and really enjoyed it. 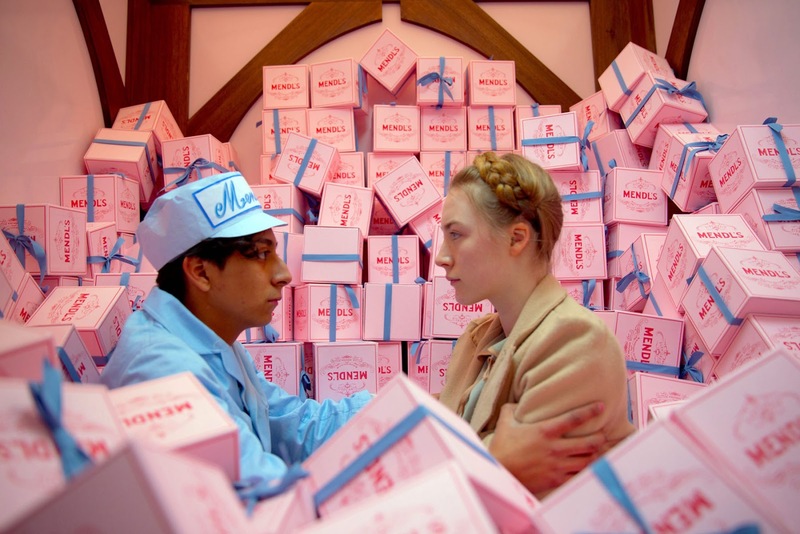 The sets were gorgeous (that pink box scene!) 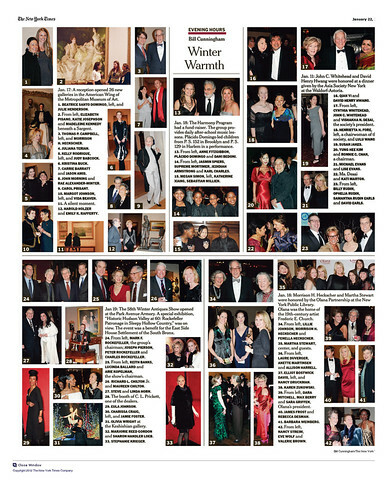 and there were lots of perfect moments of dry Anderson wit thrown in there too. So, when I got home after the movie, I decided to do some research on the movie and was surprised to see just how many people are talking about Anderson these days. Basically, everyone thinks he's an obsessive compulsive mad genius dictator, they just won't come out and say it. Why? Let me break it down . . . He has restricted his characters range of movement to a strong x-y axis (no messy diagonals here!). 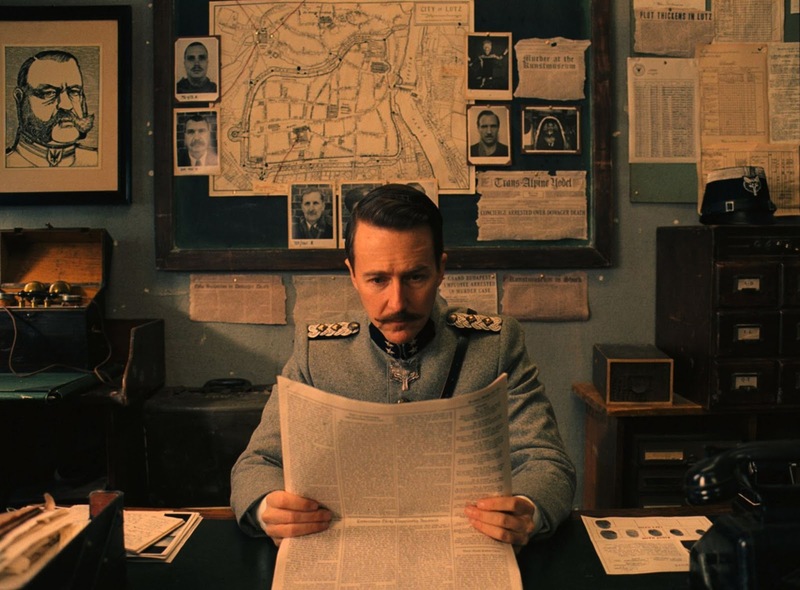 He may be a secret serial killer (or at least able to direct them), albeit one with beautifully designed stationery. 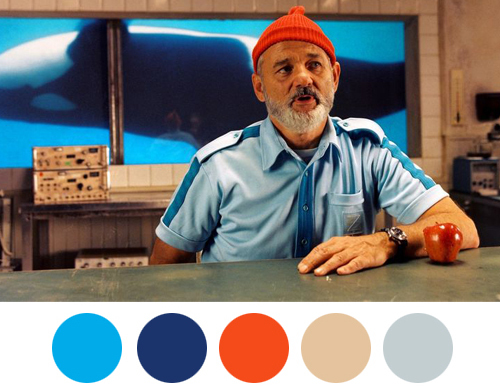 What are your thoughts on Wes Anderson? His work is certainly easy to parody, but in my mind his strong sense of style is what makes him so fabulous. Like a master artist, you can recognize his work in an instant! p.s. 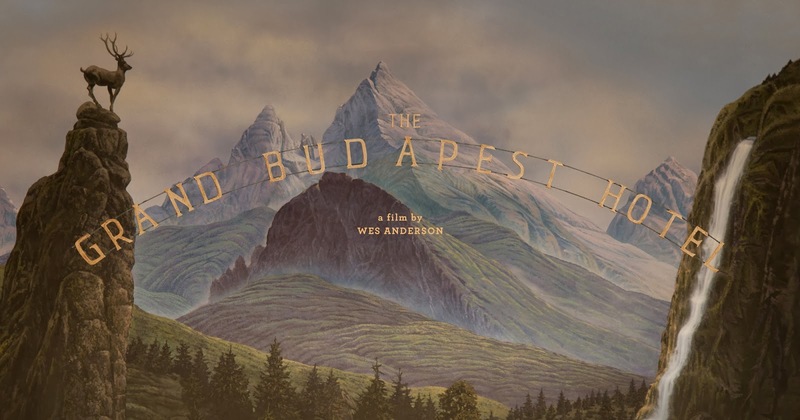 I really think the Grand Budapest Hotel, in some of the highly styled winter shots, looked like this famous artwork. Love to see this site and happy to share my ideas here.